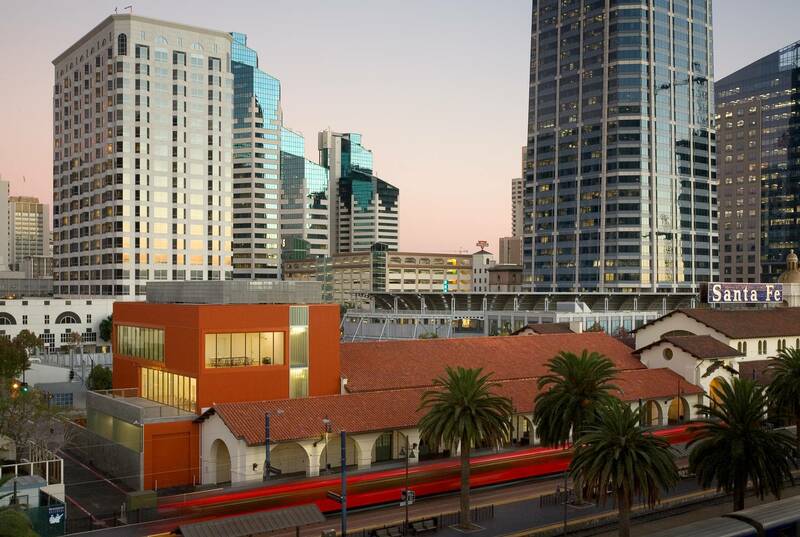 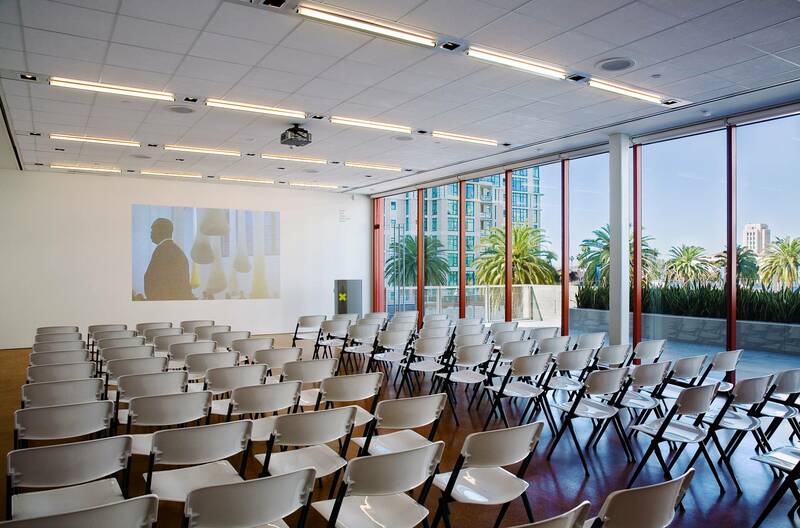 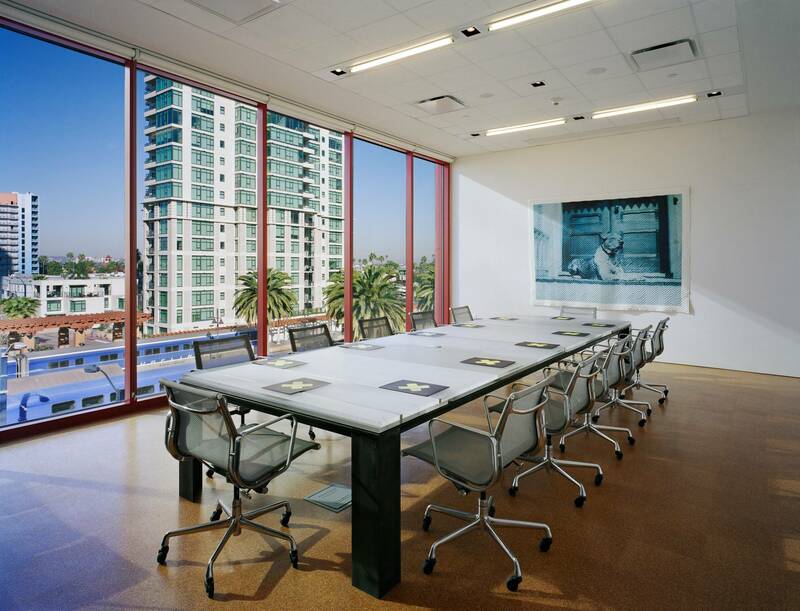 The Museum of Contemporary Art San Diego has expanded its Downtown presence by creating exhibition spaces in the newly renovated Baggage Building of the Santa Fe Depot and by adding an adjoining three-story structure on the site of the former Railway Express Agency Building. 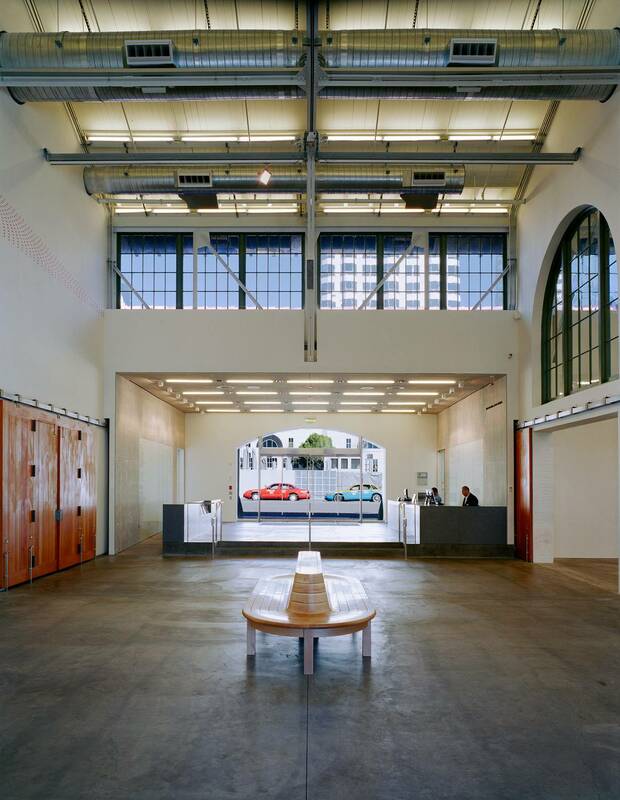 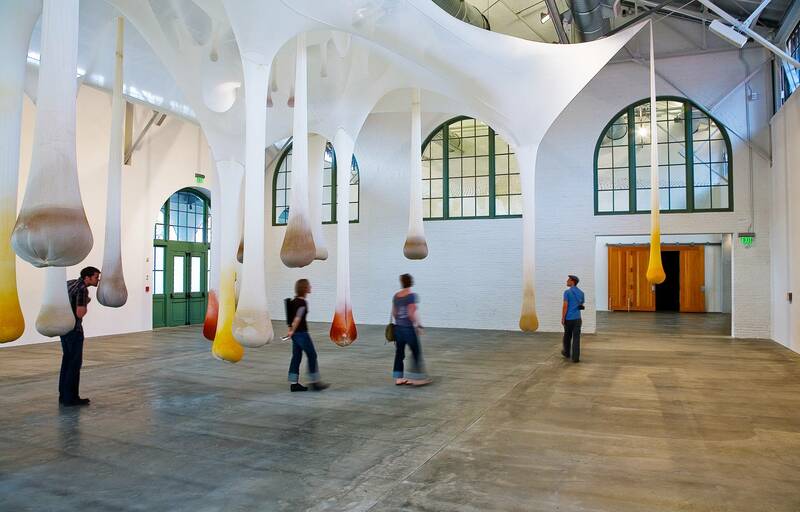 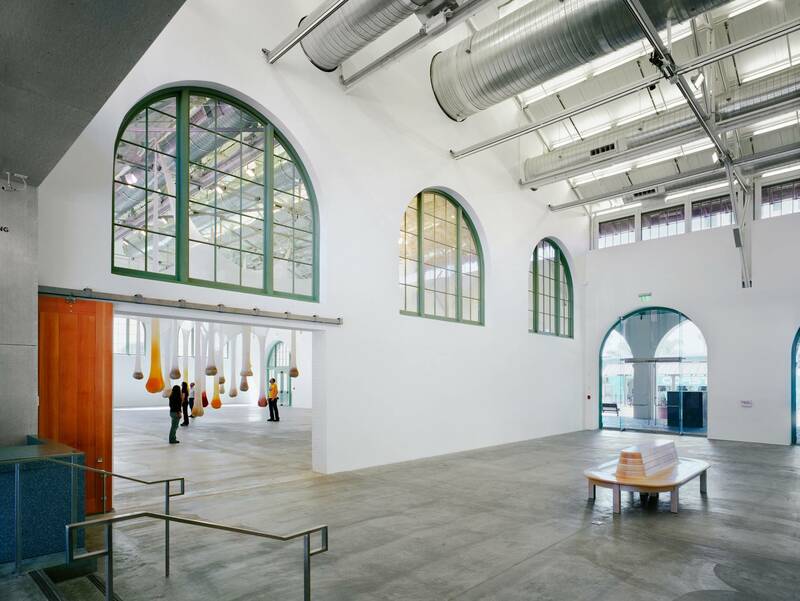 Gluckman Tang Architects has designed the 13,750-square-foot addition as a contemporary, contextual response to the surrounding historic structures, while converting the 13,680-square-foot Baggage Building into a Kunsthalle-type exhibition venue. 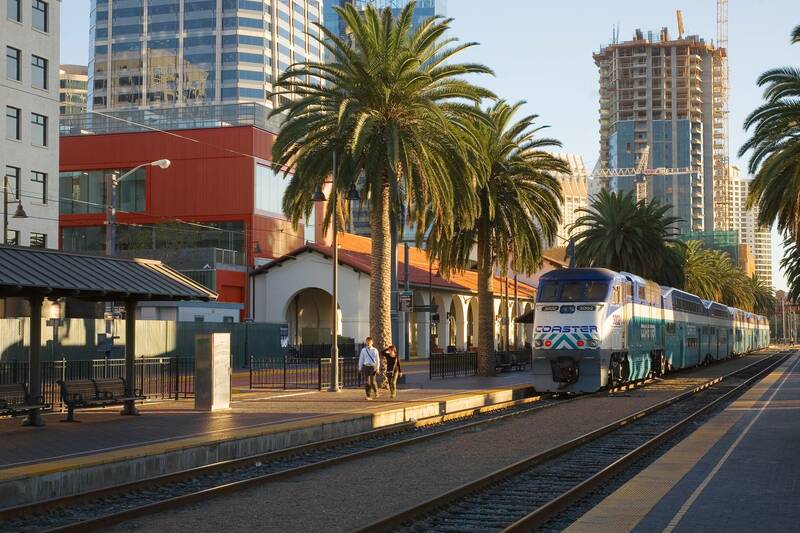 The Depot continues to function as a transportation hub, with ongoing use for local and regional rail service, as well as for Amtrak. 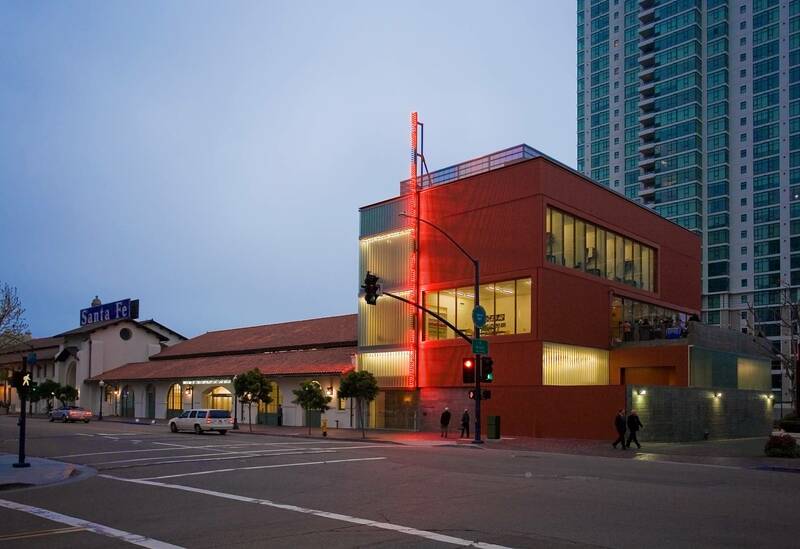 The project also includes site-specific commissions by artists Roman de Salvo, Jenny Holzer and Richard Serra.